If you follow me on snap, you might have noticed the spam three weeks ago. If not, go and add LOKSJE but stick around here to see what the spam was about. I was invited for another press trip abroad, an offer I won’t quickly turn down. Coming back from Ibiza and still struggling with some PTD (post travel depression), I was ready to hop on another plane. To South Tyrol. Google will tell you that this place is in Italy and not in Austria. Check. 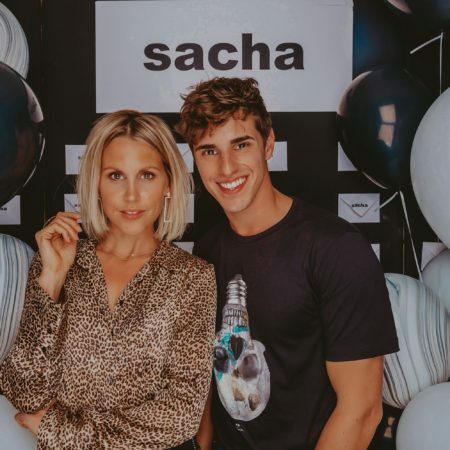 What a funny place to invite a fashion blogger, right? Wait for it. Besides being a staggeringly photogenic piece of heaven on earth, there’s also quite a lot of things going on. 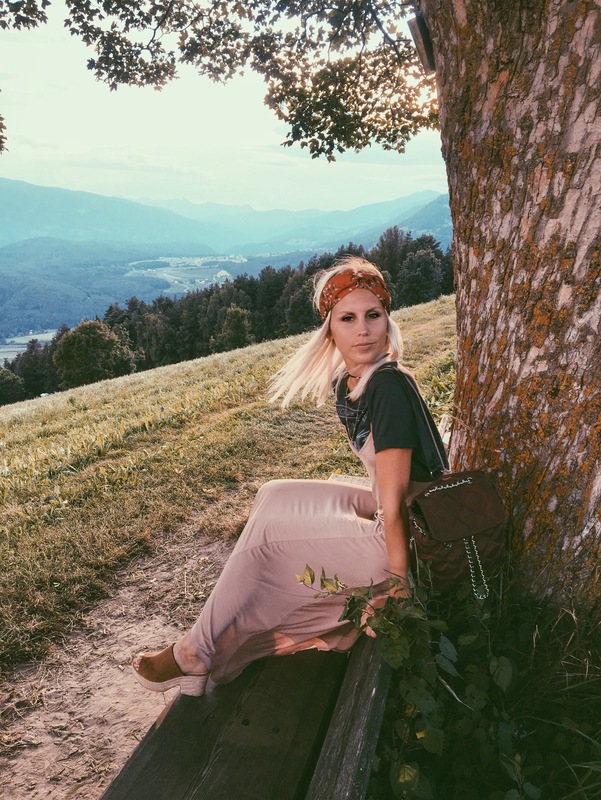 I’ve listed 5 reasons for you to visit South Tyrol. Go wild! This natural beauty is two-faced. The Dolomites are part of the italian Alps and make up for a dazzling range of towering heights. It may be a famous ski and snowboard paradise in wintertime, but in summer it transforms into a whole ‘nother magical playground. Just driving through the scenery puts me in awe. Hiking, biking or just finding a nice spot down a river in one of the valleys. 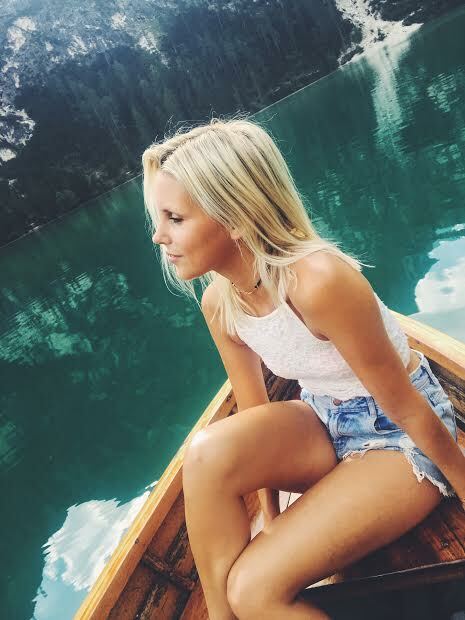 Seriously mesmerizing views. My favorite highlight of this trip. A 30 minute drive from Brunico took us one of the prettiest pieces of nature still left untouched. 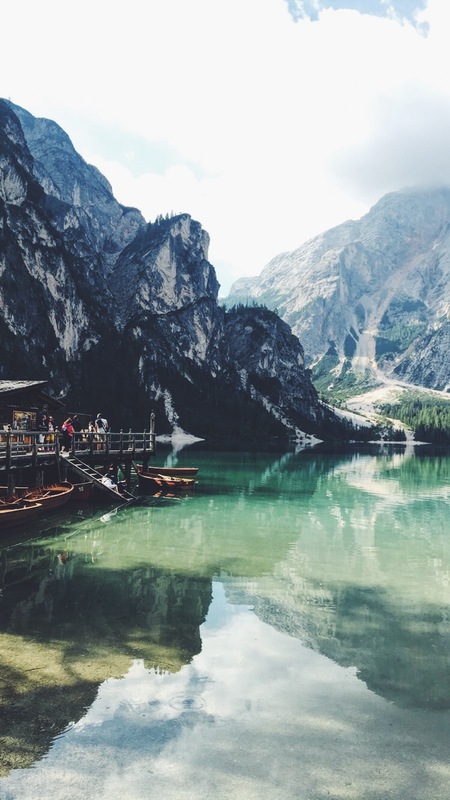 Lago di Braies is a turquoise painted lake stroking the flanks of the Dolomites. Prepare to stumble upon this treasure hiding between the forested mountains like Alice discovered Wonderland through the rabbit hole. 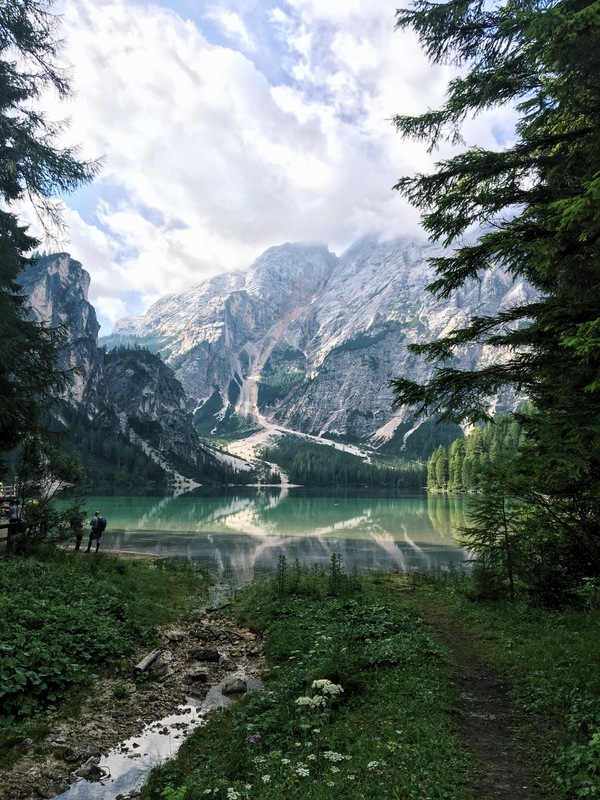 We hired a small boat to row to the middle of Lago di Braies and take in the amazing 360° view. It’s so quiet you could hear a penny drop in the mountains. The turquoise water is ice-cold and could not tempt me for a dive though. I could hang out here all day. This is how exotic South Tyrol can be. The number of boats are limited, so make sure to go early in the morning in order to rent one. And to catch the best light for a picture perfect snap. You will love it. Recharge your batteries (after all the heavy rowing) at the hotel’s terrace near the boats. Order a Hugo and enjoy one of the best views of South Tyrol. 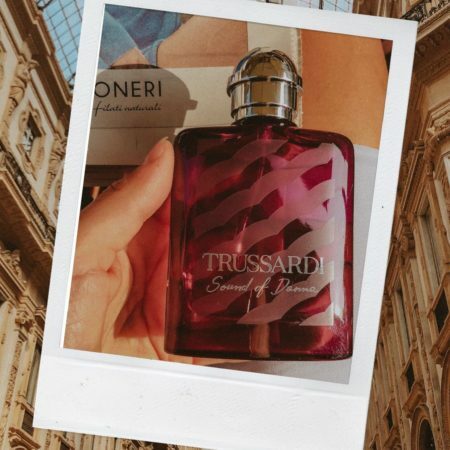 You could call South Tyrol the star studded region of Italy. This region has the highest density of michelin star restaurants in Europe. Expect the unexpected. 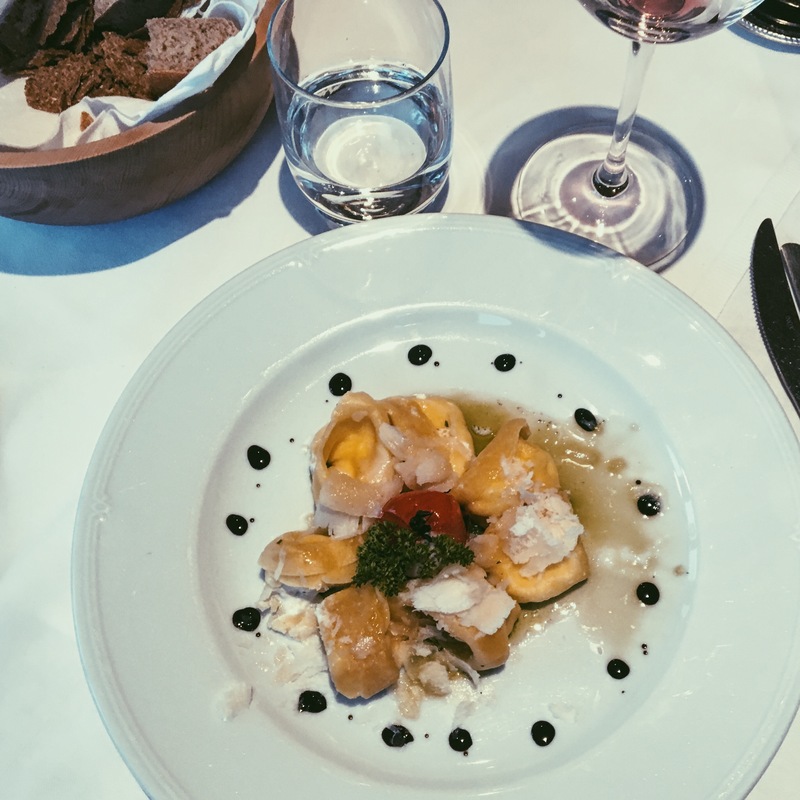 From wine tasting to even a simple alpine lunch hut on the slopes, South Tyrol was not letting my tastebuds down. 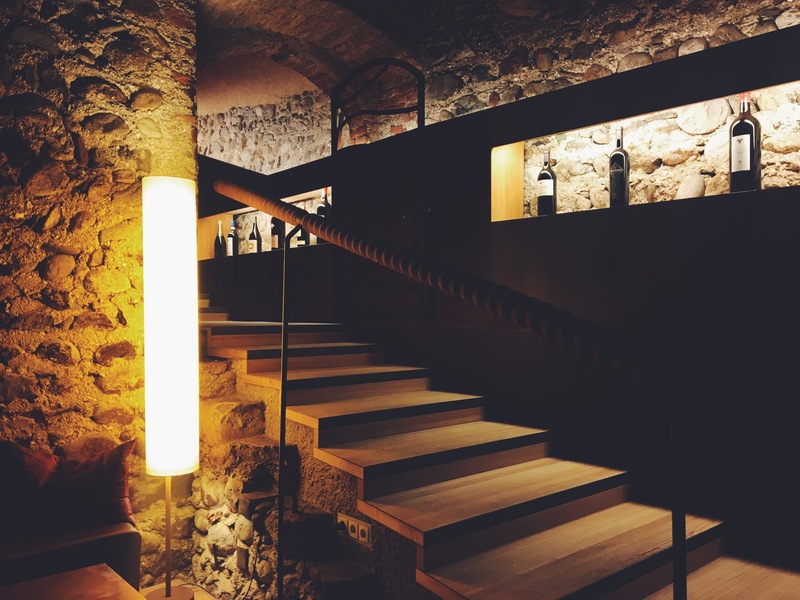 If you want to try traditional South Tyrol style dishes in an authentic setting, Oberraut is an absolute must-do. 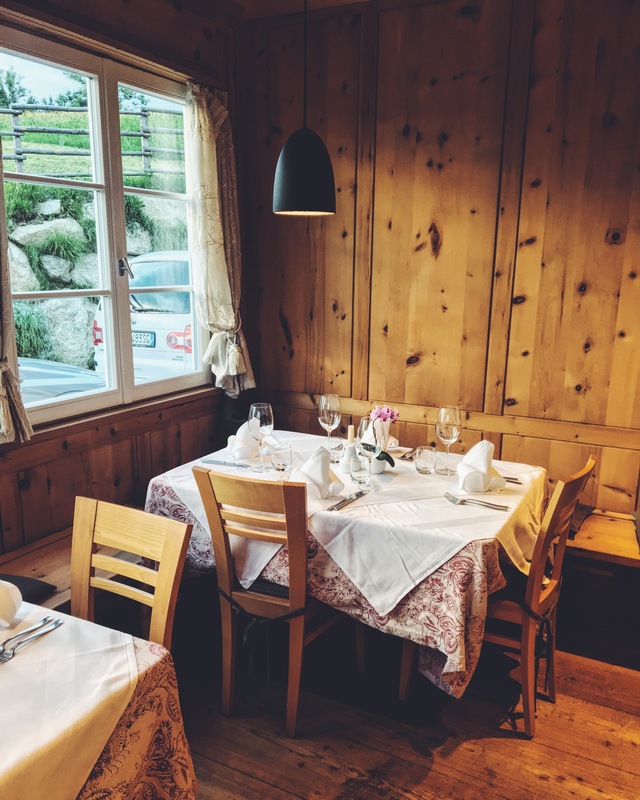 This petite ‘stube’ like restaurant overlooking the Puster Valley near Brunico, is so charming that it feels like you’re the main guest having dinner in the family’s living room. Where girls still wear dirndl’s. Love it! We tried everything on the menu, from deer to nettle ravioli and herb dumplings. The drive through the woods, the view over the valley and the walk through the chickens and cattle is all worth it. Make sure you stop by the panoramic view point as well on your way. The bench next to the old tree is a great kissing spot – so I heard. And the tree had some saying carved about an old couple. I forgot what it said because I was busy taking selfies of the view. These hills are alive with the sound of music. Travel goals check. 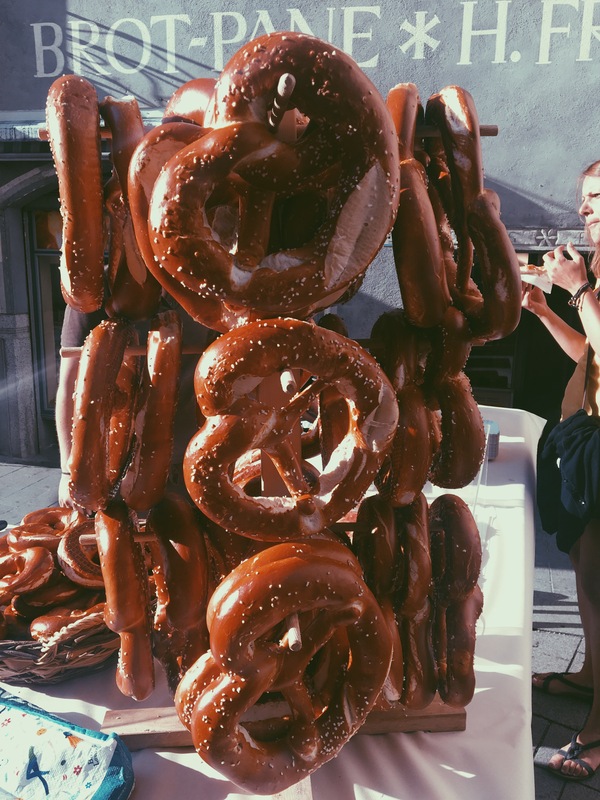 Not exactly a place where you would expect to find art of top level, but I guess I wouldn’t be writing about South Tyrol if it wouldn’t be full of surprises. Mountain Kronplatz has the honor to carry Zaha Hadid’s last piece of work before she left this world. 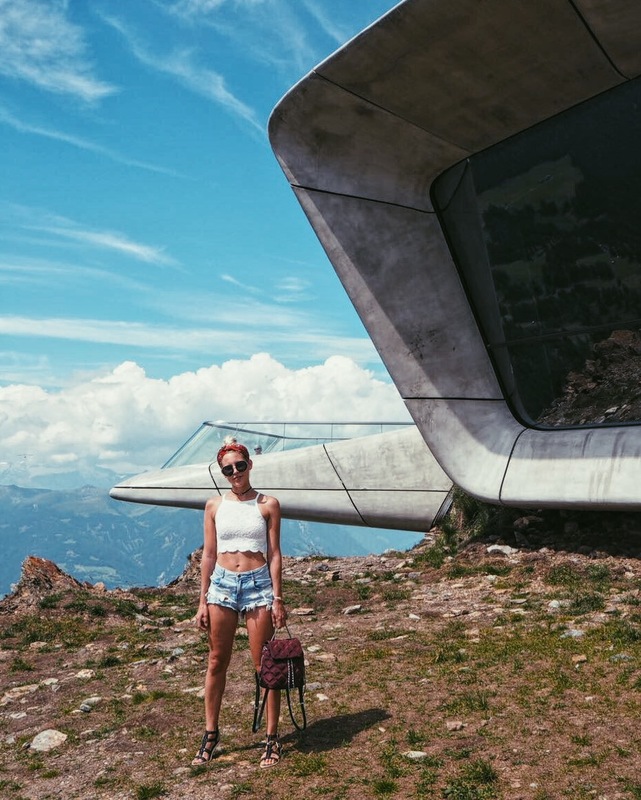 Applicably towering on top of 2,275 meters above sea level, the Messner Mountain Museum is dedicated to the history of Alpine sport and offers dazzling views that reach beyond the borders of South Tyrol, encompassing the Dolomites and Alps. The futuristic looking building is literally buried on top of the mountain, with parts of it sticking out of the earth, overlooking the abyss. 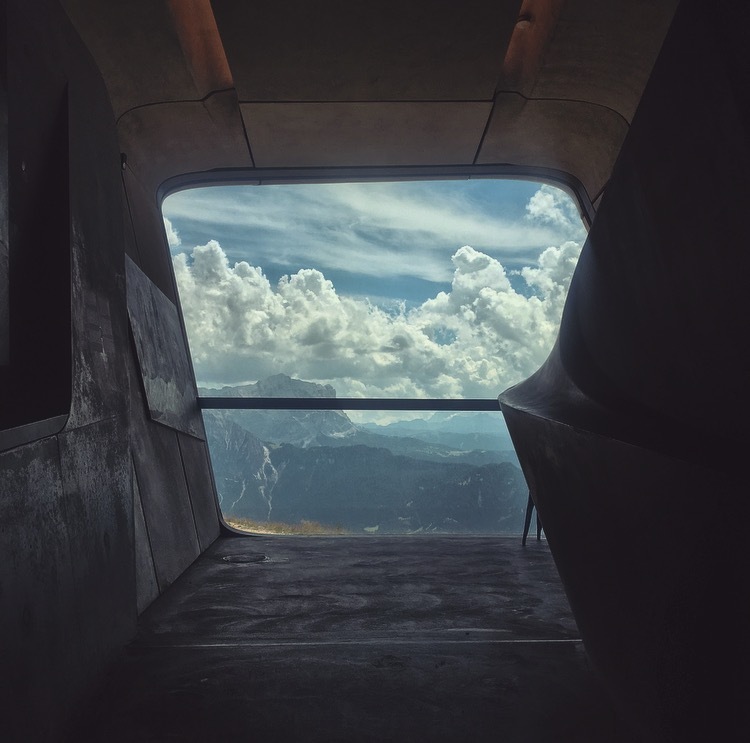 The view is sick, and so is the Messner Mountain Museum experience from the inside and outside. Brunico is a cute little town located in the heart of the Dolomites, strategically based between Austria and Italy, in the surrounding of the Kronplatz mountain. 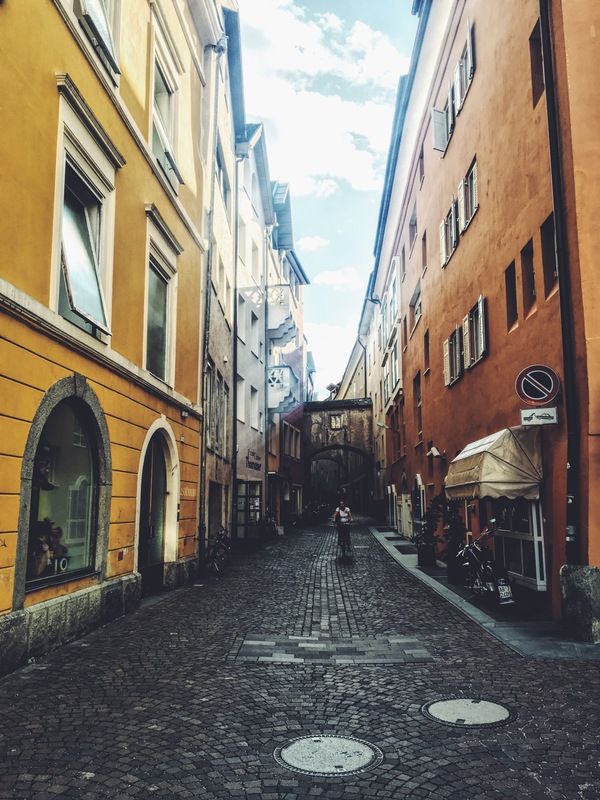 Combine the mediterranean charm of Italy with the Alpine looks of Austria and you have Brunico. Surprisingly good combo. Go for some wine tasting (at Harpf in the center), low-key shopping or have drinks down the riverside (Capuzina has a lovely terrace). We stayed at Hotel Post near the townhouse and central market. 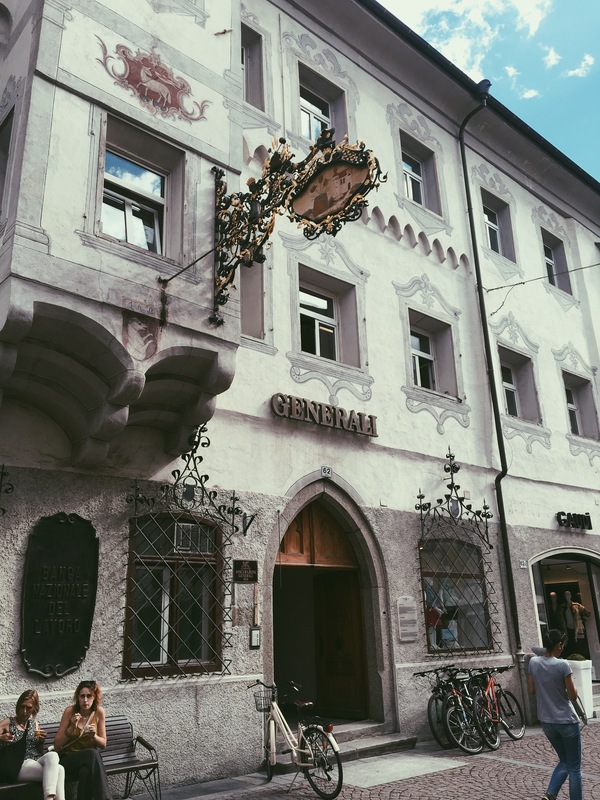 A traditional mid 19th century building with an Austrian vibe. Very good location and ok rooms. But breakfast to die for. Rarely seen a buffet with that many sorts of cheese, bread, nuts, fruits and local specialties. Winner for me. 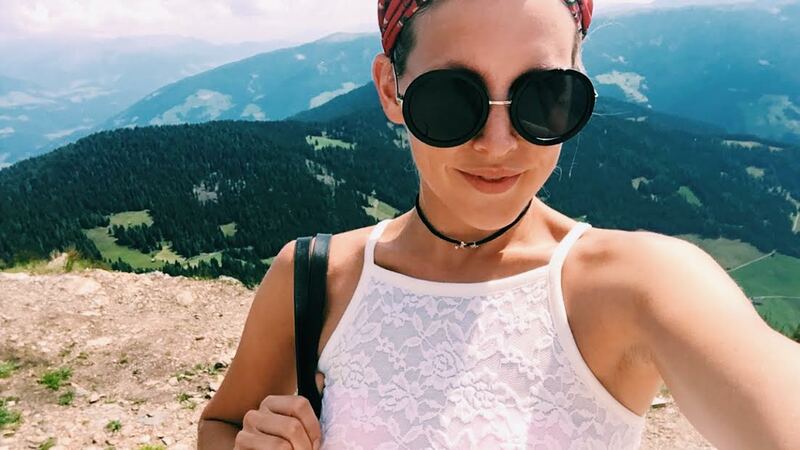 Hope you liked this travel report of my stay in South Tyrol. How about you? Would you consider it as your next trip? If yes, don’t hesitate to email me for further info. You can find my details on the about page. Or in the meantime, click here for more travel info.